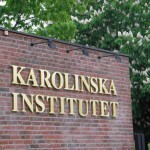 A lecture by members of the EUSPR Steering committee will take place on Thursday May 20 at 3:00pm at the Karolinska Institutet. 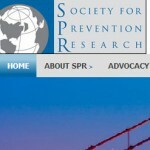 Some questions that will be addressed include: What is prevention research? 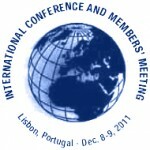 What is needed to advance mthodology and education in prevention research? 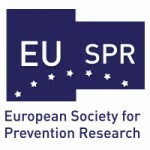 18 November 2009 marked the day in which the European Society for Prevention Research (EUSPR) was founded. 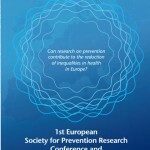 Participants from Europe within the field of prevention research gathered in Rome to discuss the need, capacity and possibility of building such a Society.